Want to learn a new language? Then your luck with Amazon's special today on Rosetta Stone software with an intriguing bonus. 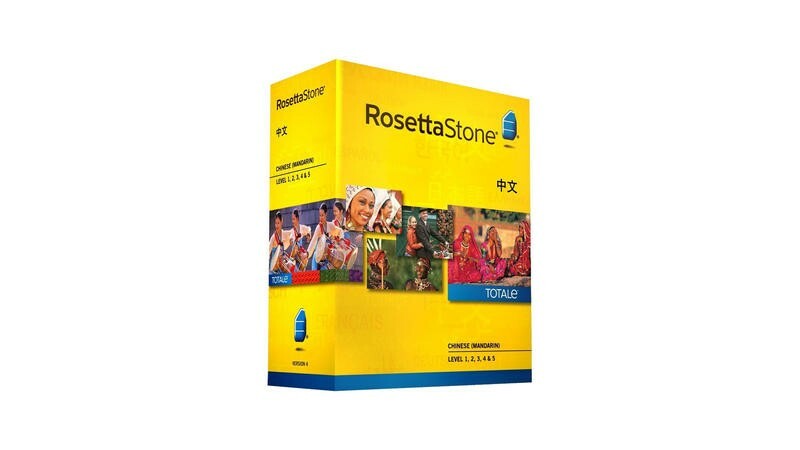 Rosetta Stone is considered one of the best ways to learn a language, and for today only you will find it marked down 67 percent on Amazon to just $198.99, but there's a bonus that makes it even more enticing. Each purchase will include an 8GB Fire HD 6 tablet. Valued at $100, thats a pretty exciting offer. This sale is good for today only, so act fast!